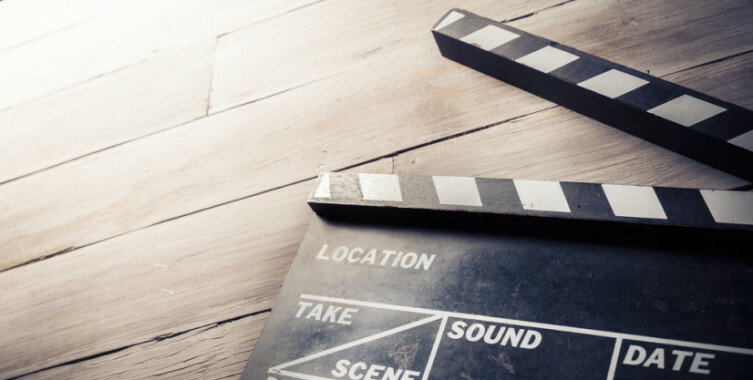 Ridini Entertainment’s expertise is in developing and creating content (writing, producing, directing, post-production, distribution, and marketing) across all media platforms (television, movies, radio, print, online, mobile & other media). 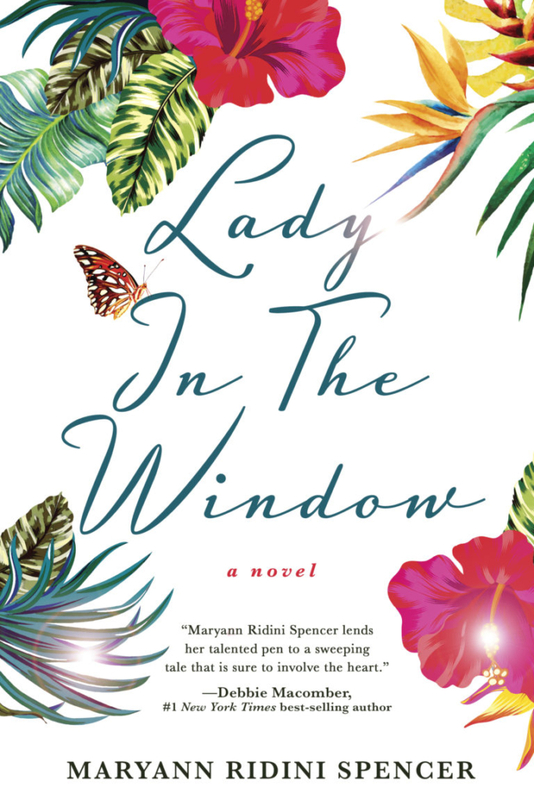 Company Founder & President, Maryann Ridini Spencer, is an accomplished, award-winning TV/Film writer and producer and member of the Producers Guild of America and the Writers Guild of America West. She’s written and produced numerous TV series, TV news programs, and television and film movie projects for such outlets as: Cable News Network (“People Now” and “The Mike Douglas Show”), USA Networks (“Alive & Well”), SyFy Channel (MOWs), Showtime Networks (“Roger Corman Presents” movie series), The Movie Channel (MOWs), Time Warner Cable, PBS-TV, and projects for network and multimedia syndication as well as foreign theatrical distribution. 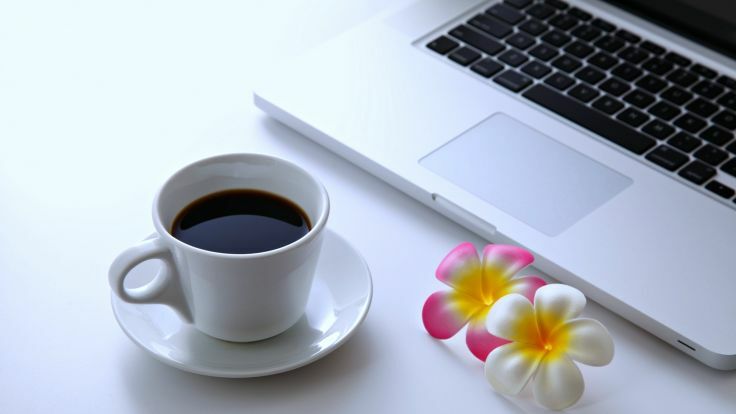 Ridini Entertainment: Committed to Creating Content that Entertains, Empowers, Enlightens, and Inspires! For in-house projects, Ridini Entertainment is committed to writing and producing quality entertainment that uplifts, inspires and promotes positive values encompassing themes that embrace understanding, respect, love and appreciation of the individual and the human condition. 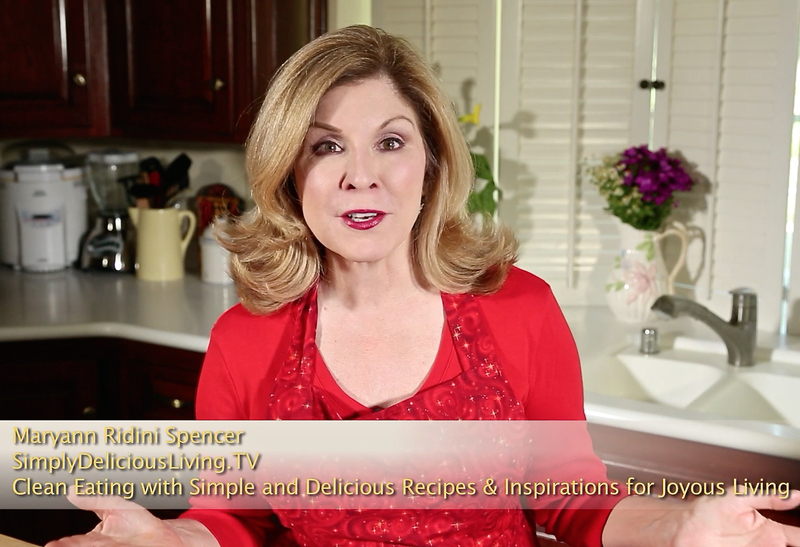 At Ridini Entertainment, we also work with clients on creating, developing, producing and distributing content for their media needs (commercials, TV and internet projects, business profiles, promotional spots, PSAs, how to videos, educational, news stories, documentaries, event coverage, lectures, and more). Learn More. 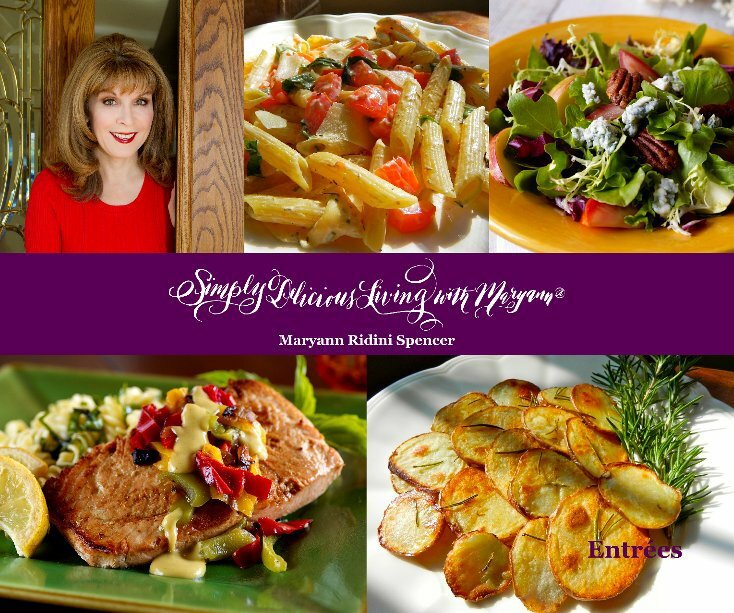 The award-winning TV series (& blog) featuring Maryann's healthy and sustainable recipes is broadcast on in Southern California on PBS-TV (KVCR-TV), DishTV, DirecTV, ifood, YouTube, and Roku (Simply Delicious Living Channel). It also runs as a special online Print & Video Column at Ventura County Star, part of the USA Today Network. On radio and PODCAST, listen in iTunes and on the SDL Podcast Channel. 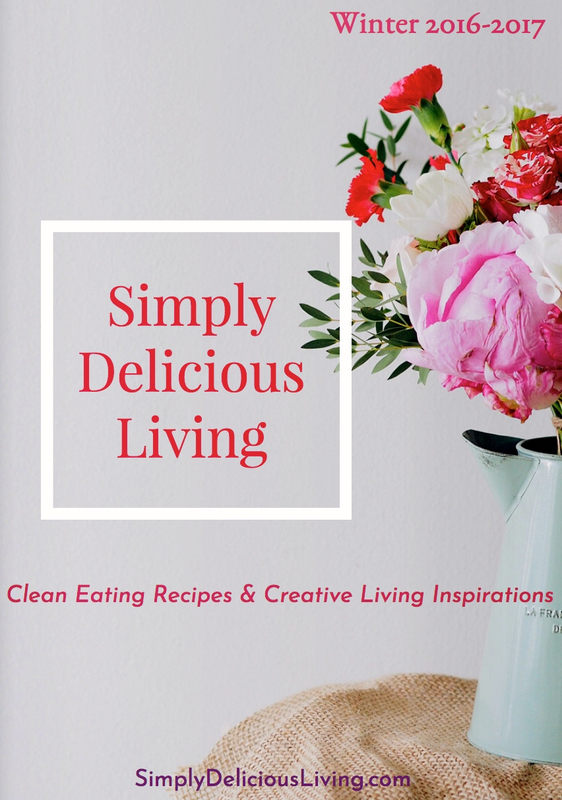 Read Maryann's Simply Delicious Living with Maryann® Magazine. Sustainability Now News reported by Maryann Ridini Spencer showcases the environmental, social, economic, and cultural pillars of sustainability (cultural vibrancy, economic prosperity, environmental responsibility and social justice) covering green practices, programs, events, industry leaders, issues, green business, healthy living ideas, and more! CONTACT RIDINI ENTERTAINMENT AT (818) 884-0104 TO FIND OUT DETAILS ABOUT OTHER PROJECTS IN PRE-PRODUCTION. 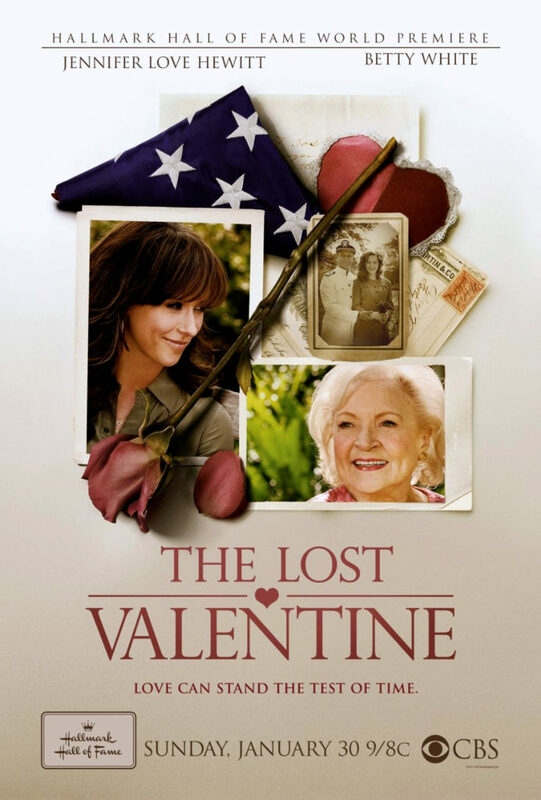 The Lost Valentine stars Betty White and Jennifer Love Hewitt and is co-Produced/Written by Maryann Ridini Spencer. Learn More about the critically-acclaimed, award-winning Hallmark Hall of Fame film "The Lost Valentine." Executive Produced/Produced by Maryann Ridini Spencer/Ridini Entertainment in Association with Concorde-New Horizons, Corp. Working with Concorde-New Horizons, Corp., Maryann had a first look production deal with legendary film producer Roger Corman. In a special “Showtime Presents” science fiction movie series that was broadcast on Showtime Networks, Maryann worked developing projects, securing co-production financing for the medium budget movies, and executive producing films which also ran on The Movie Channel as well as theatrical features in the foreign marketplace. *Winner of several awards including Gold Winner at The Charleston International Film Festival. Working with EGM Films International, Maryann worked as a producer* and film executive** for company projects along with EGM’s award-winning producer/director John Eyres. The films were broadcast on the Syfy Network, The Movie Channel, and ran as theatrical features in the foreign marketplace. 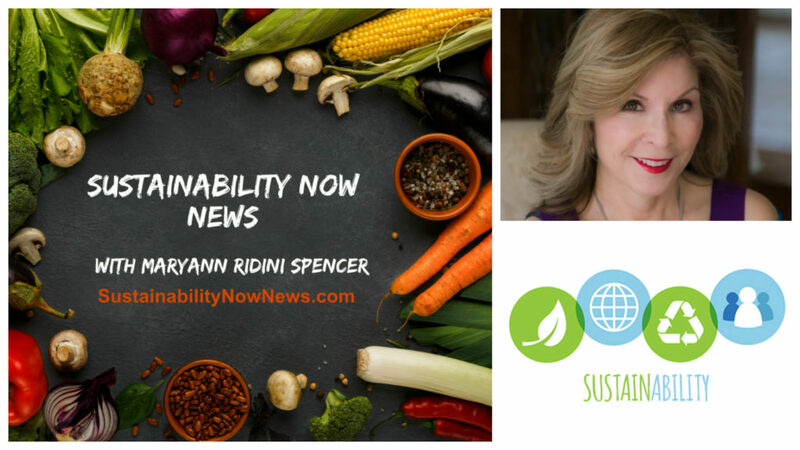 Maryann Ridini Spencer created, wrote, and produced the award-winning environmental news program. The show was broadcast in Ventura County on CAPS MEDIA's Channel 15 and online at Ventura County Star, part of the USA Today Network, from 2010-2018. She continues to produce, write, and report for SustainableVentura.TV. Get in touch with us about any of our projects as well as broadcast, co-branding, sponorship, advertising or product placement opportunities. Reach us by email at recprinfo@gmail.com or call (818) 884-0104.